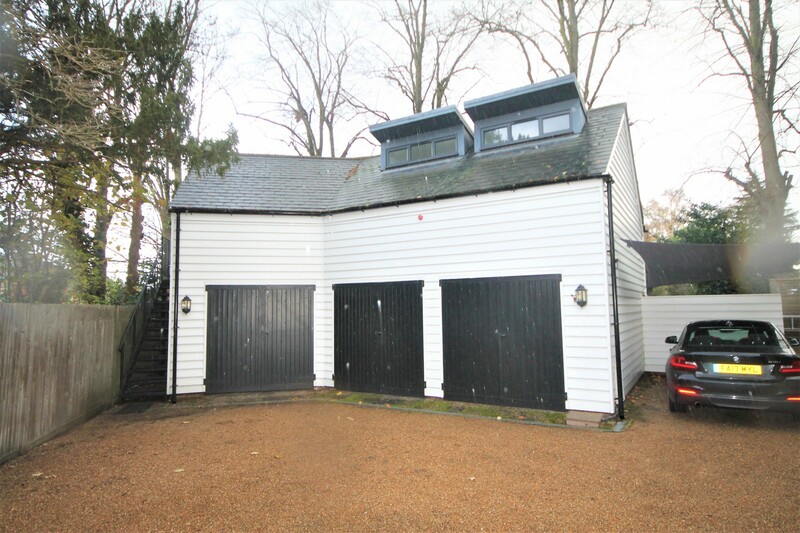 If your looking for something different then this could be the property for you. 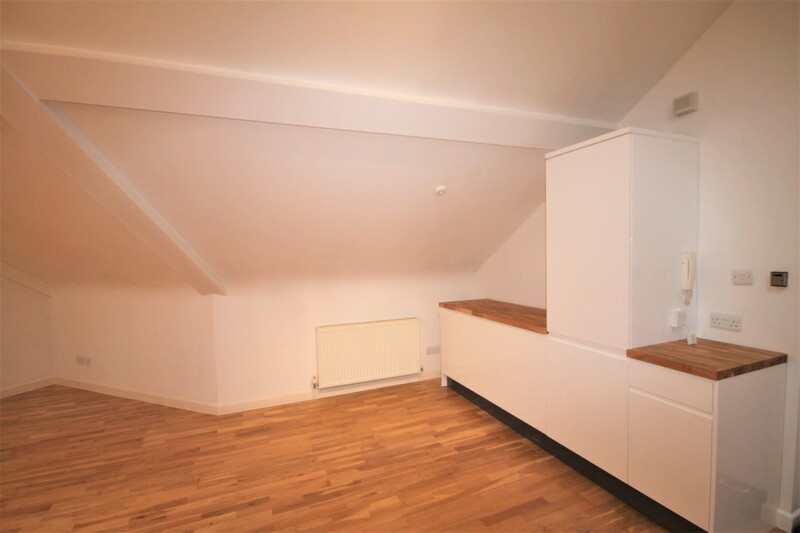 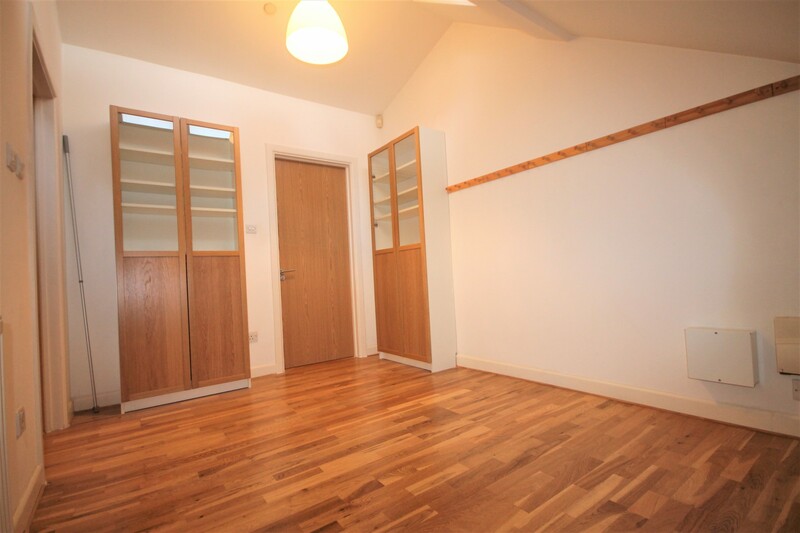 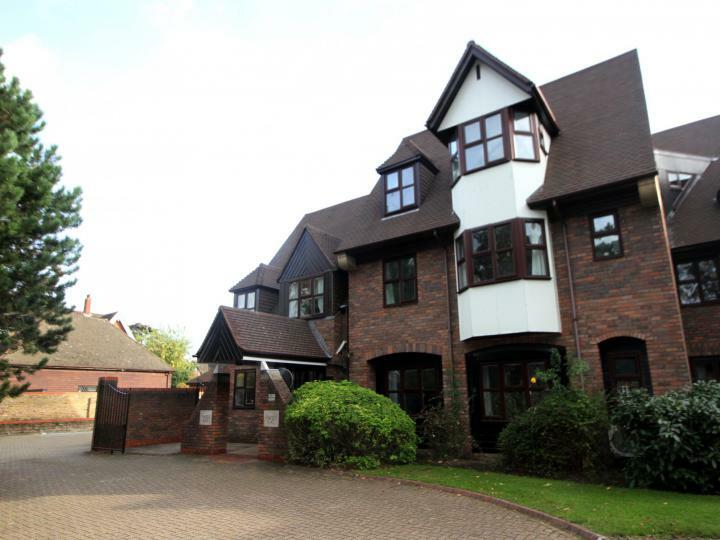 Tucked away in a gated development just off of Hayes Street, we have pleasure in offering for rent this spacious and modern one double bedroom apartment. 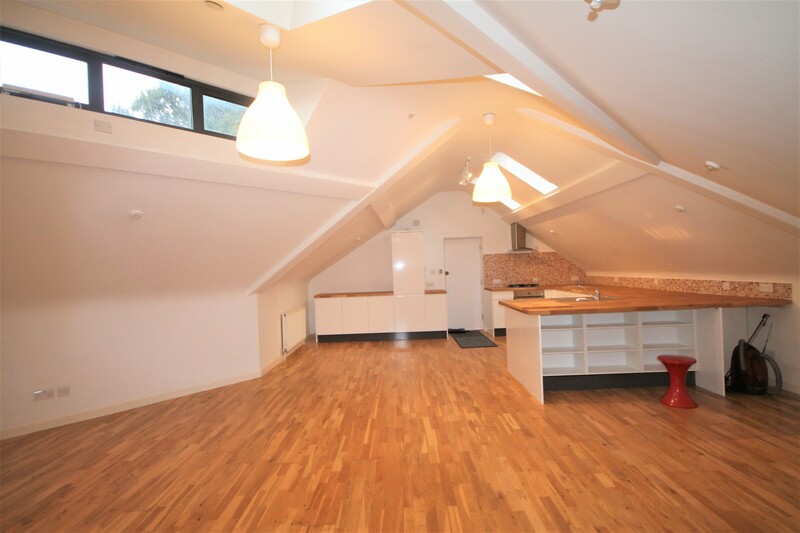 The accommodation offers a large open plan lounge and kitchen with integrated appliances, one double bedroom and a modern bathroom. 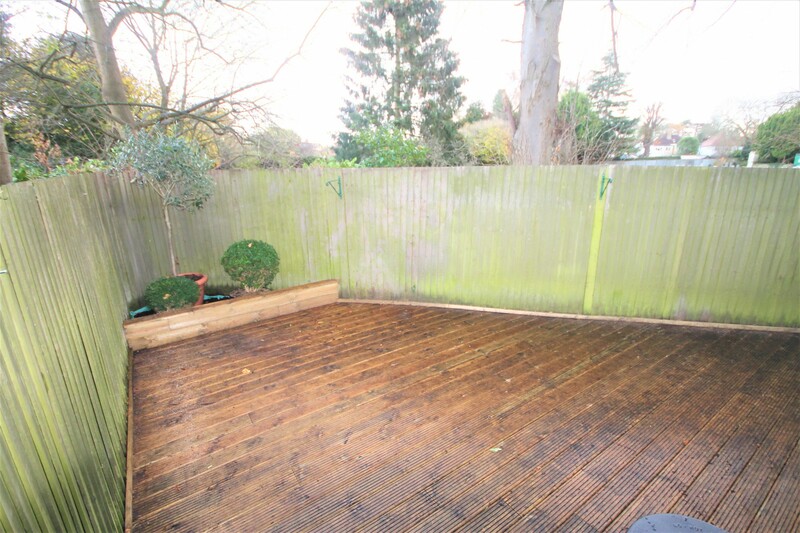 Neutrally decorated throughout and with laminate flooring, the property is gas centrally heated, has its own private decked garden. 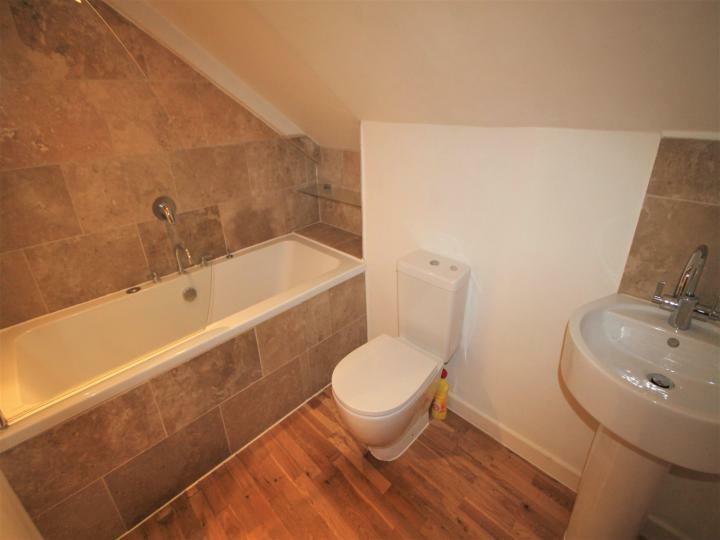 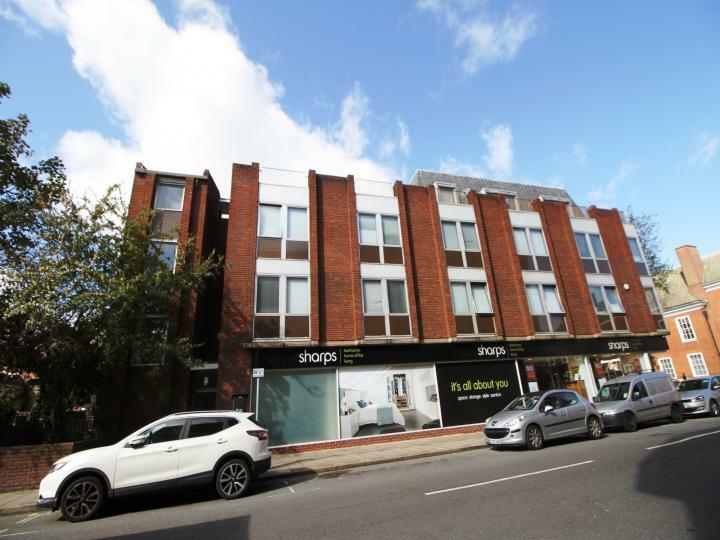 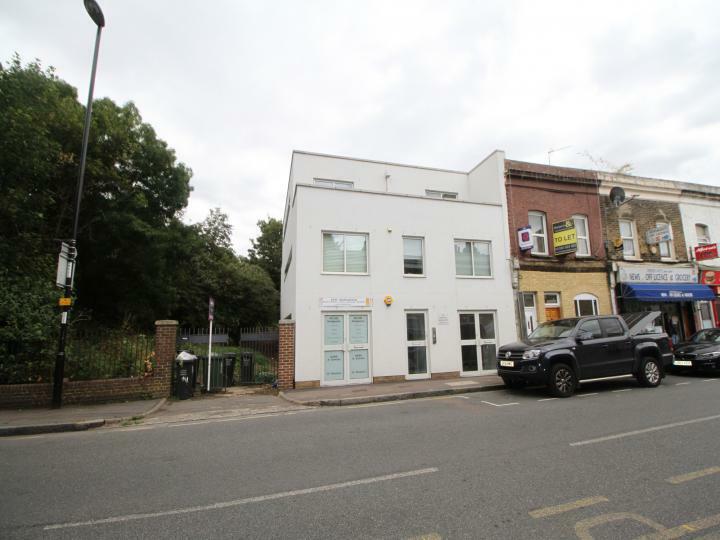 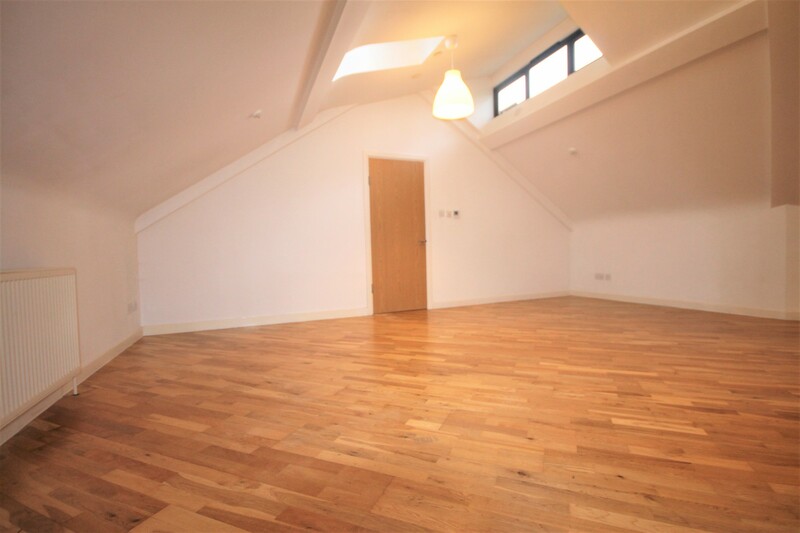 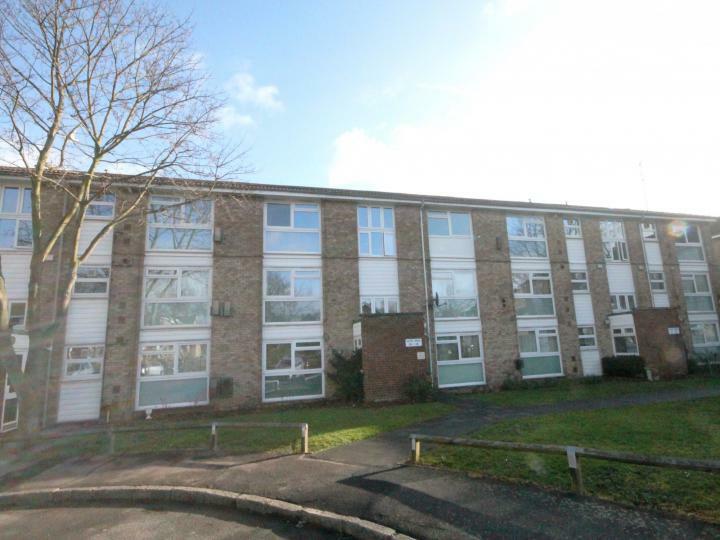 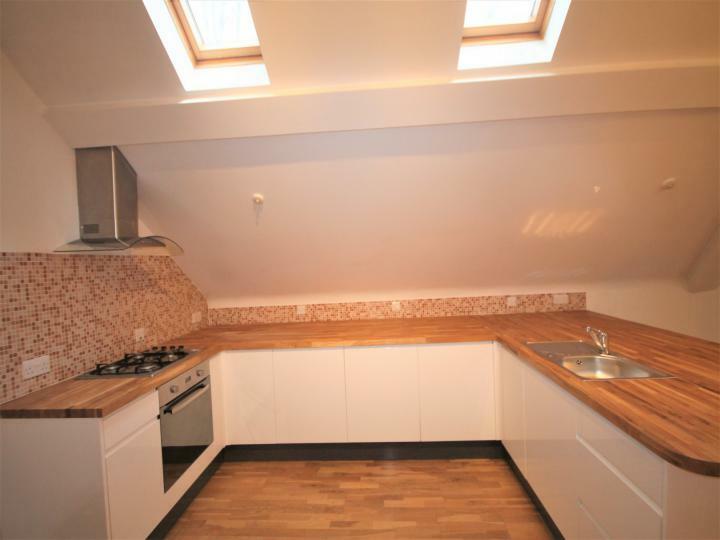 Available long term and located within easy reach of Hayes train station and the High Street.